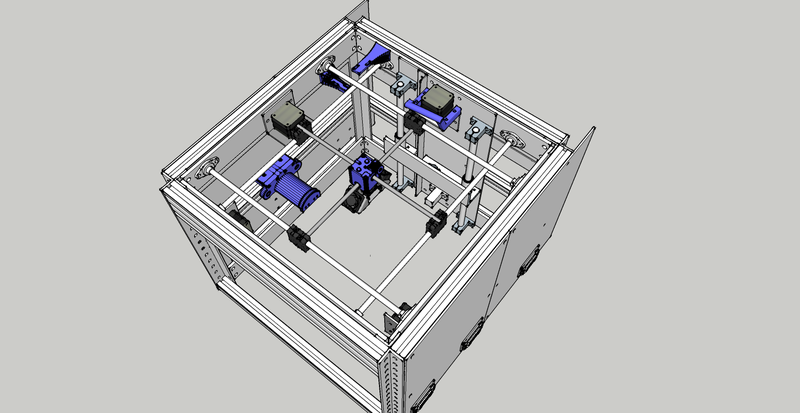 Cubespawn is modular, it offers a window into designing robotic solutions that simplify the more technical and scientific details of robotic engineering design, without losing the ability to dig in to the technology as their knowledge grows. CubeSpawn’s modular nature also potentially reduces the cost of automated manufacturing by 90% and radically improves the social and economic cost of the recycling and repurposing the machines following decommissioning. The main goal for the CubeSpawn project is to add automated elements until the system can convert a file, called a “Digital Template” into a complex physical object, under autonomous, automatic control. 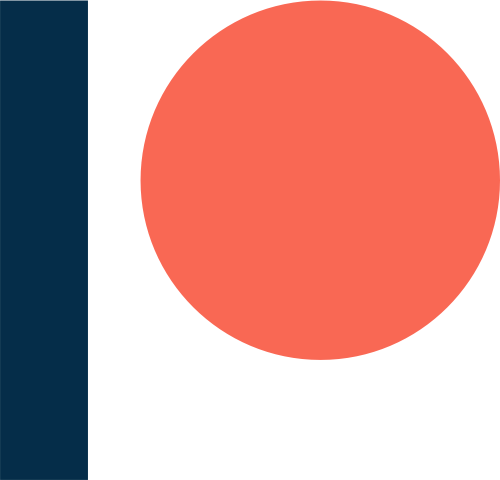 This will serve to enable the creation of physical objects from designs created in Makerverse, so that robots created and tested entirely in the simulated labs can be brought into the physical world. 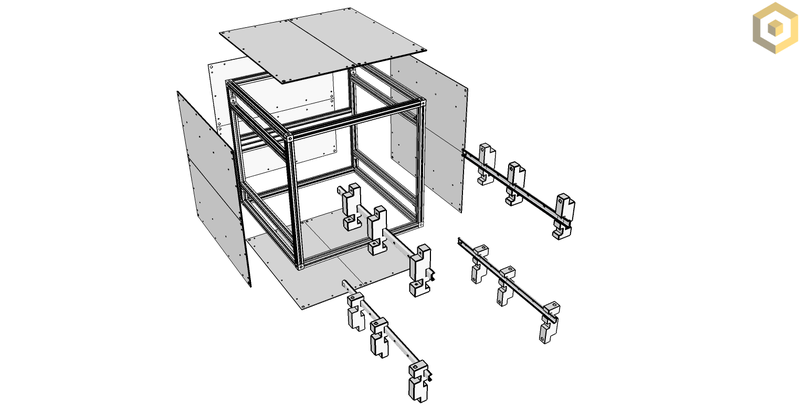 The initial system consists of 600mm (about 2 ft) aluminum t-slot framed cubes, but the system will scale up to larger, and down to smaller sizes. Cubespawn is a small project with great potential. We don’t have investors or venture capital and we are kept alive by your generosity.